Here at Sterling Investment Advisors we believe it is our duty to give back to our community. It is of great importance to our firm to make a positive and substantial impact on our surrounding community and the organizations that support it. We make it our Goal to Support organizations who share the same core values and beliefs as ourselves. 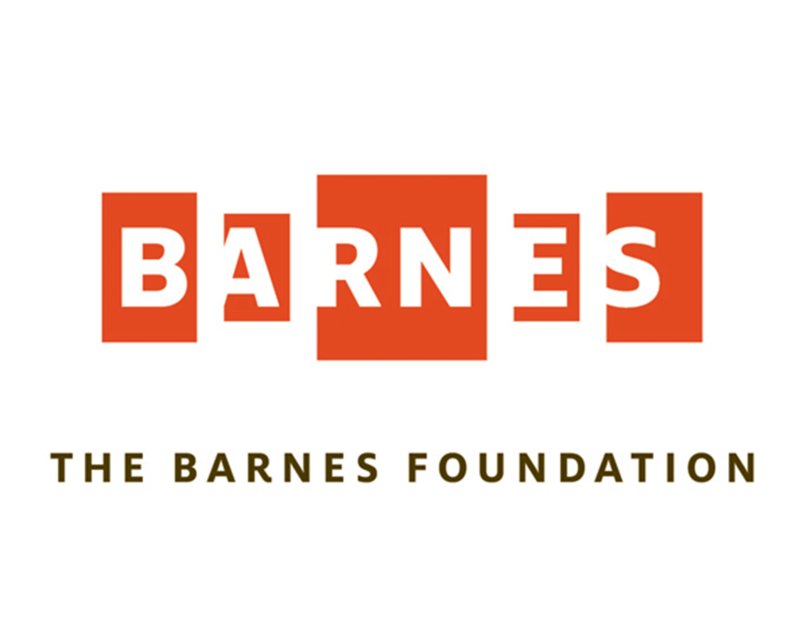 The Barnes Foundation was established by Albert C. Barnes in 1922 to “promote the advancement of education and the appreciation of the fine arts and horticulture.” The Barnes holds one of the finest collections of post-impressionist and early modern paintings. The Barnes Foundation’s Art and Aesthetics programs engage a diverse array of audiences. 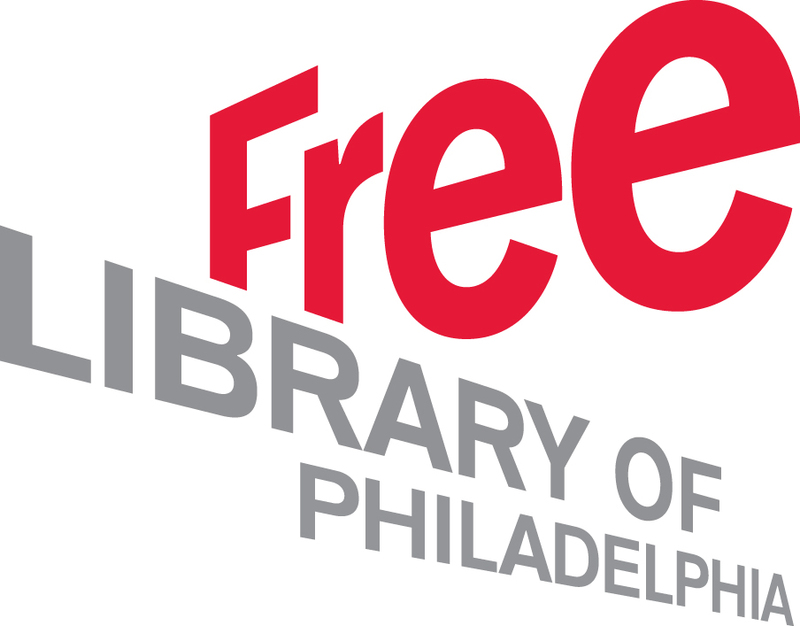 These programs, occurring at the Philadelphia campus, online, and in Philadelphia communities, advance the mission through progressive, experimental and interdisciplinary teaching and learning. 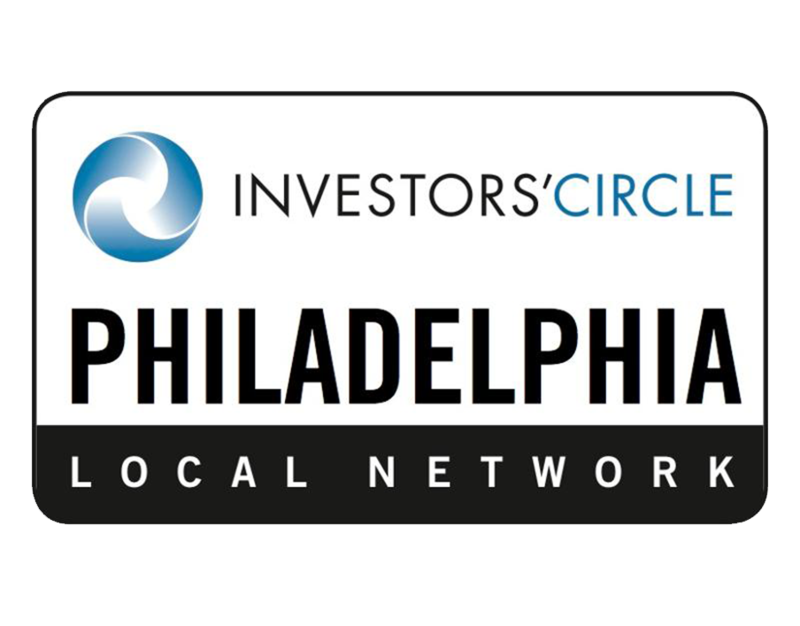 The vision of the Investor's Circle is a thriving, sustainable marketplace that builds businesses that can effectively contribute to the alleviation of poverty, generation of healthy communities, restoration of our ecosystem, and creation of meaningful economic opportunities for all. In recent years, IC has focused on its critical capital facilitation expertise, increasing national venture fairs with Beyond the Pitch™ and Impact Spotlight™ events across the country, and growing local networks that meet in established and emerging entrepreneurial hotbeds. 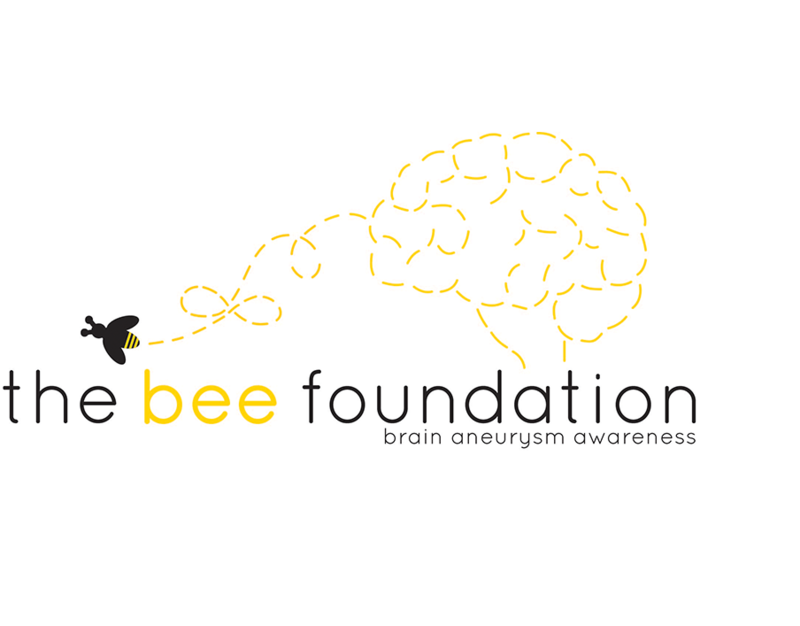 The mission of The Bee Foundation is to raise awareness of brain aneurysms and increase funding for innovative research that changes lives. They are building a robust and dynamic brain aneurysm research community with our Scientific Advisory Board, donors and network of researchers interested in grant funding to support meaningful research. The community is committed to advancing brain aneurysm research. They are dedicated to creating a vibrant and dynamic organization that will achieve its vision by focusing on the mission and leveraging their network and previous experiences. The Mustang Scholars Foundation is fully committed to supporting both the economically and socially disadvantaged young men and women who have the qualities of character, intellect, promise and dedication to be “mustangs” in both life and citizenship. Their mission is to provide financial support to selected students who have risen above their economical and social disadvantages but would be unable to continue their education in a structured educational environment without their financial support.